Gorgeous! 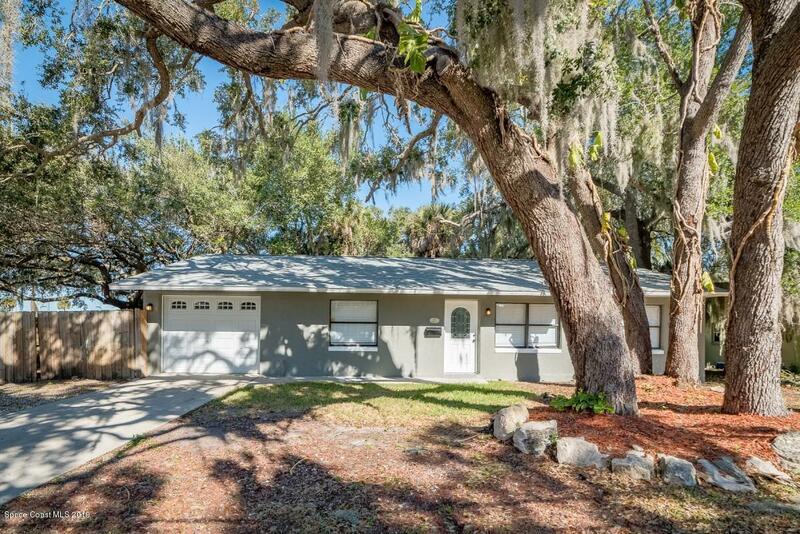 Beautiful open floor plan in this completely remodeled 3 bedroom home . New kitchen features stainless appliances, granite counters and recessed lighting. Plus, it's a great home for entertaining with plenty of room for everyone. Other highlights include fully rated baths, new roof, flooring, paint inside and out, and more! This home also comes with a 1 car garage. Convenient Rockledge location just minutes from community parks, shopping and is just a short drive to all that Viera has to offer. You'll love it!